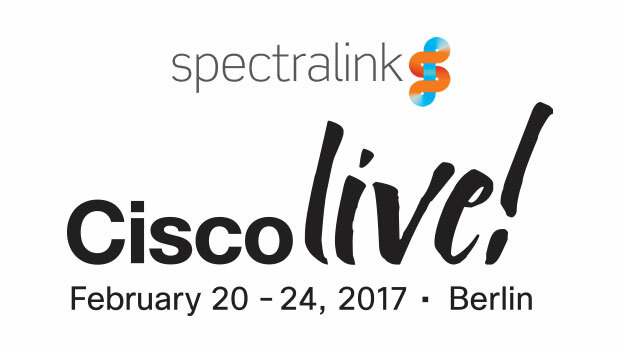 Spectralink Corporation, the global leader in enterprise mobility solutions, is bringing its range of fully integrated and scalable enterprise-grade DECT and superior Voice over Wi-Fi mobility portfolio to Cisco Live! Berlin 2017 on Booth 98, in Hall 4.2 World of Solutions. The company is also publishing two new research-based white papers on mobility developments in the Retail and Healthcare sectors, as well as celebrating the new award winning status of its PIVOT:SC™ (8744) smartphone. 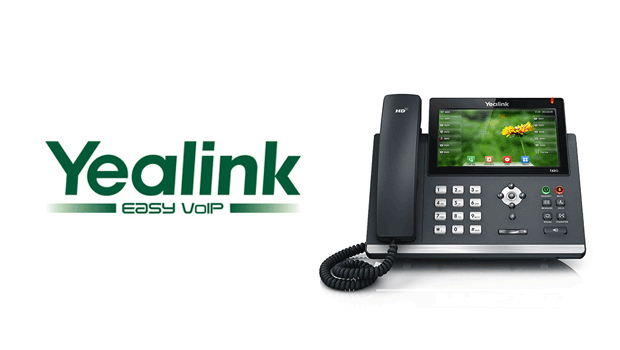 Spectralink recently announced an extension of its Cisco range with the introduction of the PIVOT:SC Wi-Fi smartphone. 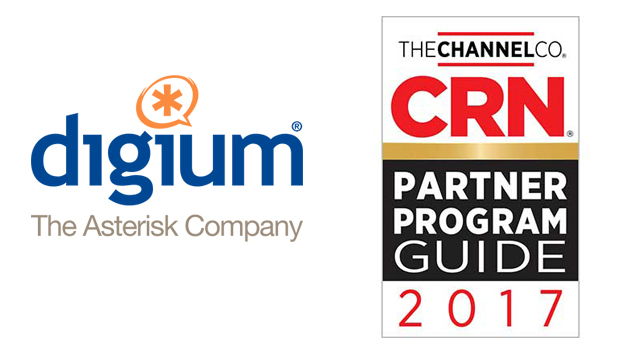 The Spectralink portfolio, consisting of enterprise-grade DECT and superior Voice over Wi-Fi solutions, are both Cisco certified as part of the Solutions Plus Partner Program and available on Cisco’s Global Price List (GPL). They enable solution architects and developers to create and deploy in-building communications that enhance the efficiency, performance and communication capabilities of customers. Spectralink’s secure, reliable and rugged enterprise mobility solutions integrate with Cisco Unified Communications Manager (CUCM) and Cisco Hosted Cloud Solution (HCS), enabling seamless roaming. Spectralink solutions are also collaboration centric, allowing developers and system architects to easily integrate the latest third-party applications and developments including Cisco Spark into their solutions. This brings together people, processes, and data to enhance productivity and improve business processes. Spectralink’s leading position in the enterprise mobility market has now been globally recognised by TMC (a global, integrated media company) who named the PIVOT:SC enterprise smartphone as a recipient of the 2017 INTERNET TELEPHONY Product of the Year Award. 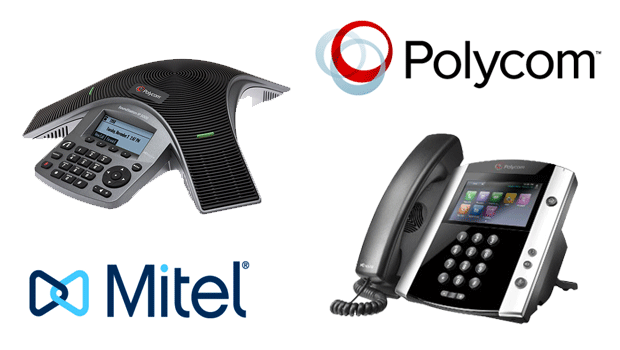 These awards recognize the most innovative and highest quality IP communications brought to market, or updated, in the past year. In a further initiative to support Cisco resellers, two new research-based white papers will debut at Cisco Live! Berlin 2017, exploring end-user views on the value of, and urgent need for, integrated mobile solutions in the Retail and Healthcare sectors. The findings from multiple interviews summarised in these papers, provide useful insights into the key value points for mobile solutions currently exercising buyer minds in these sectors.